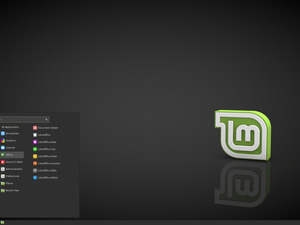 Linux Mint 18.1 is already taking shape, too. The Linux Mint project released the final version of Linux Mint 18 “Sarah” on June 30. 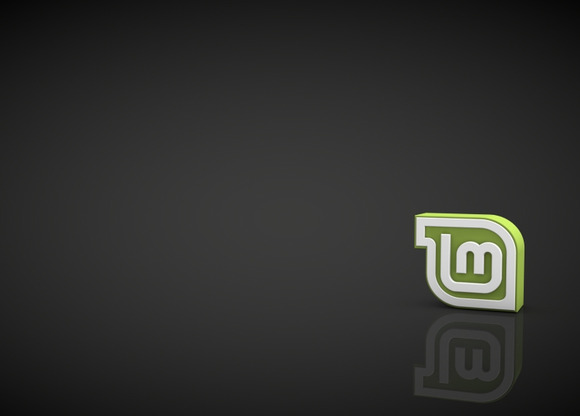 The project is now working on an upgrade path for Linux Mint 17.3 users.